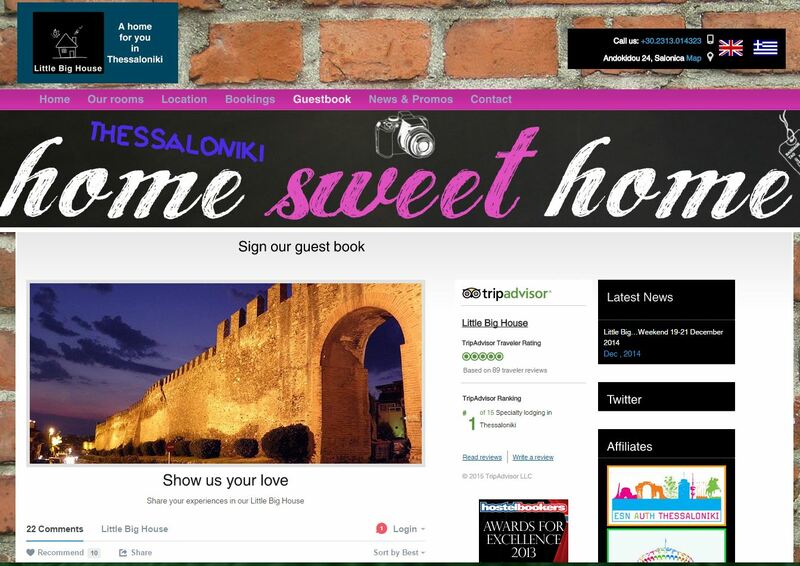 Little Big House is one of the best hostels in Thessaloniki. 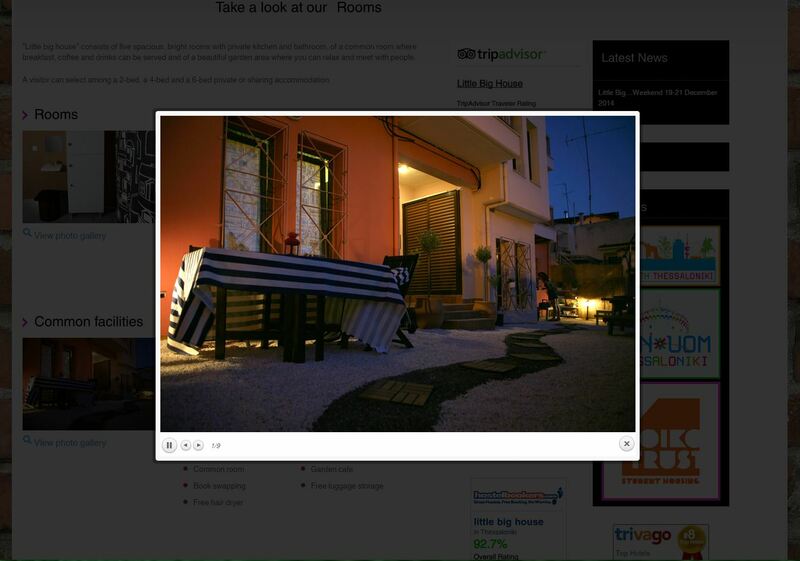 Located in Ano Poli, Thessaloniki, Little Big House is offering its services at extremely low cost. Vicky and Harry, owners of LittleBigHouse, are surely the most co-operative clients that we ever had. What are you waiting for? Book now!